Methodist College D. Hum. Ltt. Hood Theological Seminary, D. Hum. Ltt. 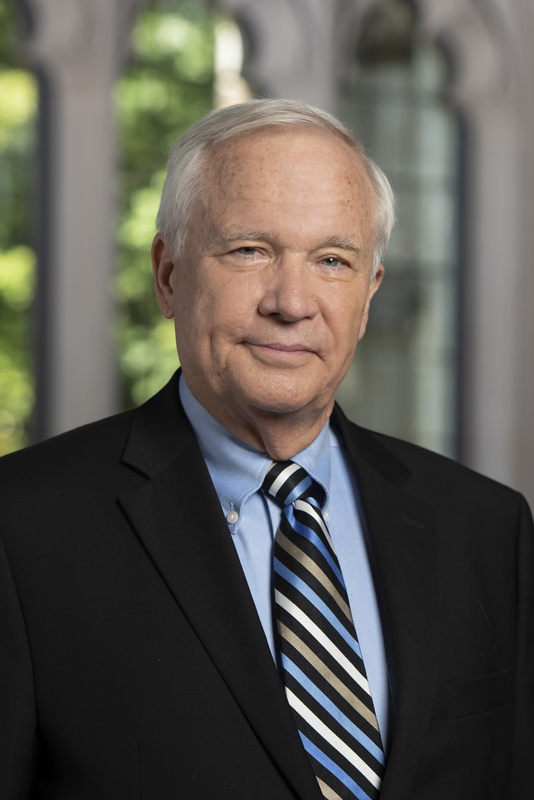 A bishop in the United Methodist Church, Professor Willimon served as the dean of Duke Chapel and professor of Christian ministry at Duke University for 20 years. He returned to Duke after serving as the bishop of the North Alabama Conference from 2004 to 2012. Willimon is the author of 70 books. His Worship as Pastoral Care was selected as one of the 10 most useful books for pastors in 1979 by the Academy of Parish Clergy. More than a million copies of his books have been sold. His articles have appeared in many publications including Theology Today, Interpretation, Liturgy, and Christianity Today. He is editor-at-large for The Christian Century. His book Pastor: the Theology and Practice of Ordained Leadership is used in dozens of seminaries in the United States and Asia. His He has taught in Germany, Singapore, New Zealand, and Australia in various seminaries. He is a trustee of Wofford College, Emory University, and serves on the Dean’s Committee of Yale Divinity School. In early 2017 he will publish Who Lynched Willie Earle? Confronting Racism through Preaching.